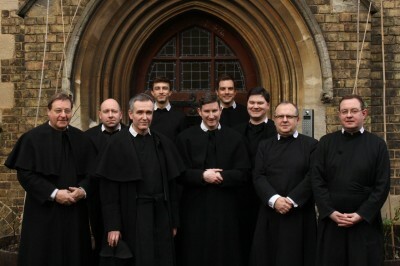 The Fathers held their triennial elections this afternoon. Fr Daniel Seward was re-elected as Provost. 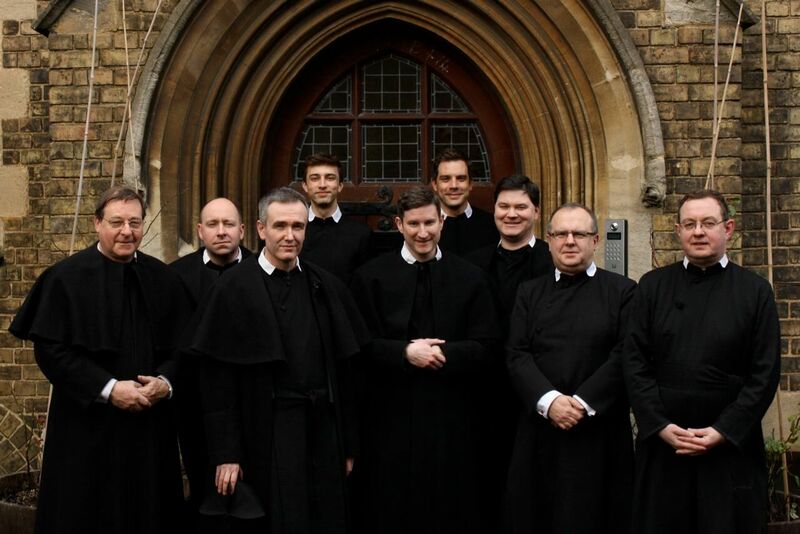 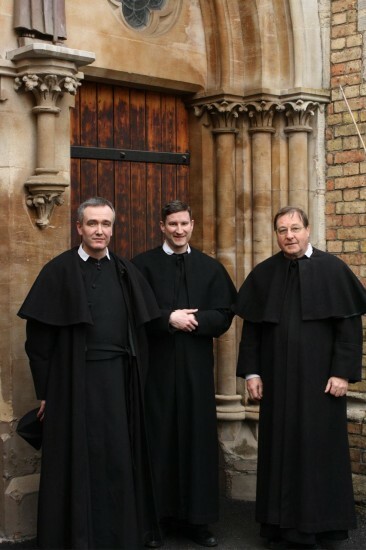 Fr Dominic Jacob and Fr Jerome Bertram are the Deputies, with Fr Dominic as the Vicar and Fr Jerome as Secretary.